Is Simple Mobile down? The outage of network can be detected by using the graph and reports from real community. 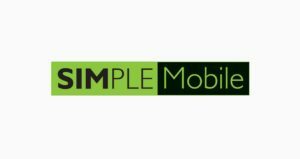 Simple Mobile is a prepaid network of United States and parent of company is America Móvil. In 2009 it establishes as a prepaid wireless service provider. It provides prepaid mobile and internet services by using T-Mobile network. 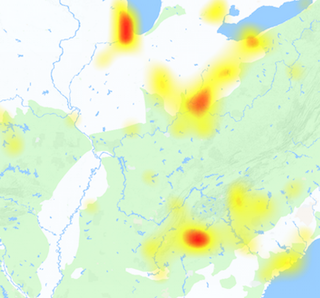 The outage in Simple Mobile network can be due to T-Mobile service problem or either Simple Mobile itself. The problems which you can get can be with Mobile phone or Internet of Simple Mobile. Some other very minor issues are also reported which are just customer specific and temporary. You can here see the current reports from the realtime community and the outage graph. If you have anything to share with us and other visitors of this website, you can use the comments for that purpose.